Is there anything more magical than watching your child grow from a small infant into a gangly, independent big kid? It happens in fits and starts at first, from the 20-month-old who proclaims, “Do it myself! Me!” and becomes more frequent in its appearance until one night, you realize that your role in the “getting ready for bed” game has shifted from player to coach to observer. But it’s still your job to make sure hygiene and personal care are taken care of well enough for your child to be healthy. There is a fine line to walk between doing the job for your child and teaching him to care for himself, and many ways to reach that point. But the end result should always be a grown child who can take care of his own body. How do you get there? Here’s some advice from our North Vancouver family dentist. 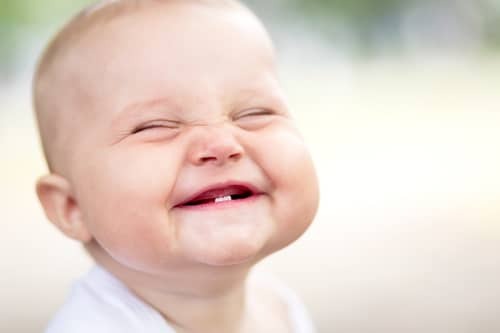 When your child is an infant, you’re the one who stands between their smile and “baby bottle tooth decay.” You’re the one who gets them used to the sensation of something rubbing and brushing over their gums. Establish good habits early – even too early for them to know what’s happening. Don’t allow milk or juice to be taken to bed in a bottle or sippy cup. Make cleaning the gums a nightly ritual. Use a small, fingertip gum brush or a damp washcloth to wipe away the residue from a day’s worth of milk, juice, cereal, and baby food. 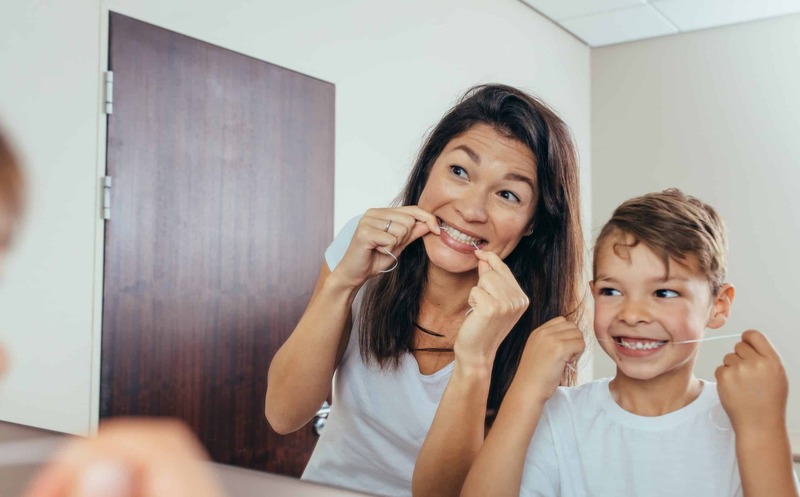 As your little one gets bigger and has more “I do it myself” moments, it’s useful to switch models of dental hygiene from one where you do everything to one where your child gets to help. 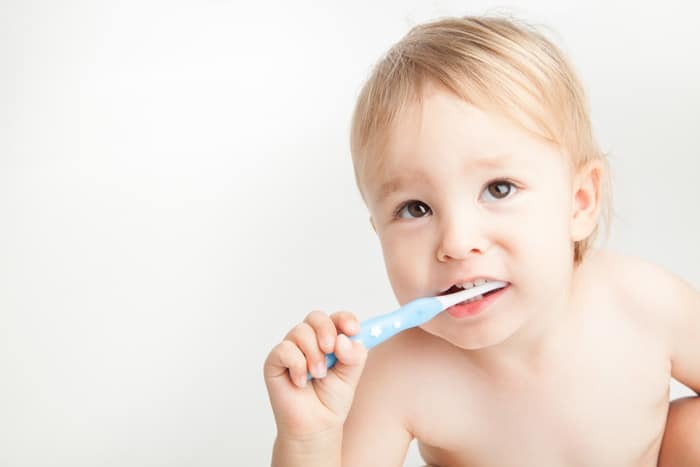 Giving him a chance to try to brush his own teeth before you brush them helps him grow more confident of his skills. Don’t stop teaching, though. One of the ways little people learn best is to have a grown hand holding theirs, showing them the right way. This can be a particularly effective way to teach brushing the teeth, since manipulating the brush can take a little practice! Each phase of growth for your child will come with newly gained abilities and hopefully greater responsibility. 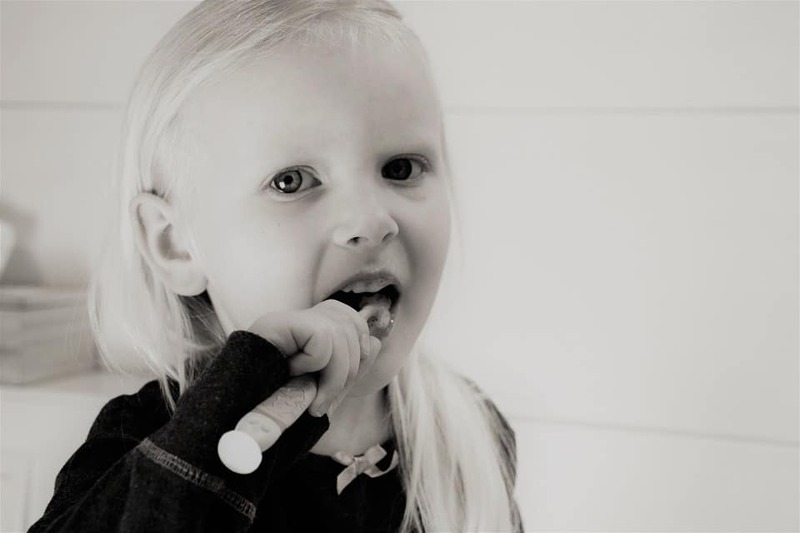 As she begins to master brushing, give her the responsibility to brush in the morning without a monitor, while you still keep an eye on the night time brush and floss. Get a tooth brush with a timer to help her know how long to keep brushing, so her evening cleaning is long enough. Provide floss picks to take away the coordination problems that are part of flossing. Gradually, you can begin stepping away from her dental hygiene routine, until she is at a point where you trust her to care for her teeth. Even when kids can brush and floss, it’s still important to keep their cleaning appointments twice a year! Don’t forget to schedule with your North Vancouver Dentists at Pier Dental Centre!